We've collected a variety of entertainment events happening in the area this weekend and into next week. Take a look at this list. Looking for something special to do this weekend and into next week? Check out this list of entertainment events. Many are free and family friendly. This is the last week for events in the Lake Oswego Reads program. Be sure to attend the events listed in the article on this page. Also be sure to visit the LO Reads art show at Lakewood Center for the Arts, 368 S. State St., and the HERE Now: Art Inspired by the Immigrant Experience at the Arts Council of Lake Oswego, 510 1st St. The LO Reads exhibit will move to the Lake Oswego Library, 706 4th St. for the month of March. The Arts Council exhibit continues through April 5. Feb. 23 (1 p.m.) — The Oregon chapter of the Lewis & Clark Heritage Foundation with Cameron La Follette will present a talk about a 17th century Spanish galleon shipwreck at occured on the Oregon coast, at the West Linn library, 1595 Burns St. Admission is free. 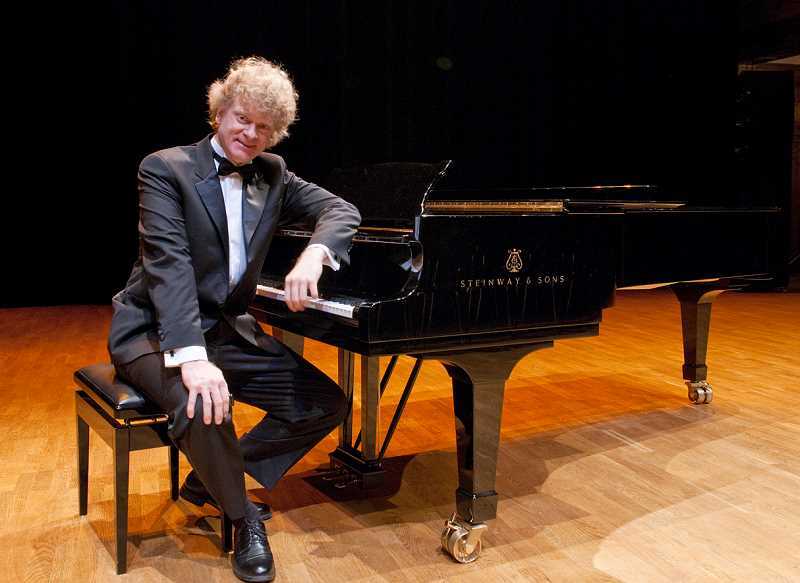 Feb. 23 ( 2 and 7 p.m.) — Enjoy the musical comedy of Maestro Martensson's "Excuse Me Does My Piano Count as One Carry-on?" presented by Nordic Northwest at Nordia House, 8800 S.W. Oleson Road, Portland OR 97223. Tickets are $20 for adults, $5 for children for the matinee and $25 for adults, $10 for children for the evening show. Purchase online at nordicnorthwest.org/0223191 or call 503-977-0275. Feb. 23 (4 to 6 p.m.) — Attend the artist's reception for Lake Oswego artist Molly Reeves' show, Stolen Views, at Art Elements Gallery, 604 E. First St., Newberg. The exhibition will hang through March 2. 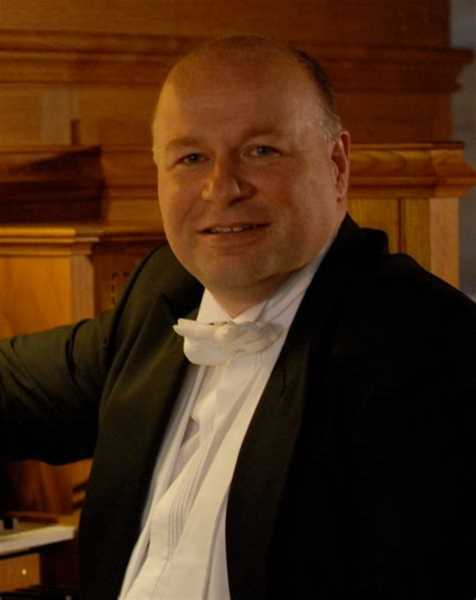 Gallery hours are Tuesday through Saturday, 10 a.m. to 5 p.m.
Feb. 23 (7:30 p.m.) — Celebrity Organ Recital Series at Lewis & Clark College features Philip Scriven, organist-in-residence at Cranleigh School, principal conductor of the Darwin Ensemble Chamber Orchestra and assistant conductor and accompanist of the world-renowned Bach Choir. Concert takes place in Agnes Flanagan Chapel on campus, 0615 S.W. Palatine Hill Road, Portland. Feb. 24 (6:30 p.m.) — Clackamas Repertory Theatre presents a reading of "Maytag Virgin" by Audrey Cefaly, directed by Tobias Anderson at Feckin Irish Brewing Co., 415 S. McLoughlin Blvd., Oregon City. Tickets are $20 each, which includes a beverage at the venue. Feb. 28 (2 to 4 p.m.) — Family Art Making event at Arts Council of Lake Osewgo, 510 First St., Lake Oswego. Topic is Mud Cloth Hangings: Expressing our Cultural Heritage through Art. The event is for children ages 5 through 12, and their parents. Free, however donations are appreciated, to cover material costs. Call 503-675-3738.